Stress over coordinating outfits, wrestling the kids into clothes they may not love, and get everyone to pose together and smile and look at the camera AT THE SAME TIME…. But seriously. One photo, you just need one photo. No silly-ness – I once told my kids not to be themselves but to be who I want them to be. Ha! If you’re lucky, you end up with a whole lot more than one which is awesome but then what? How do you decide which ones to print, frame, send to family, etc. 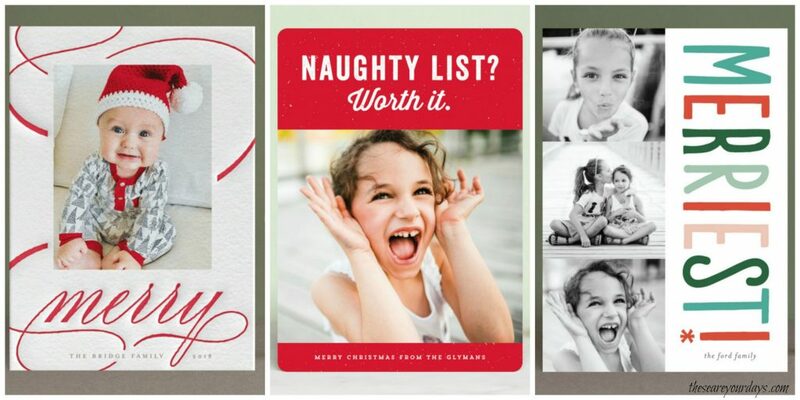 And if you do family Christmas cards, which layout is perfect? 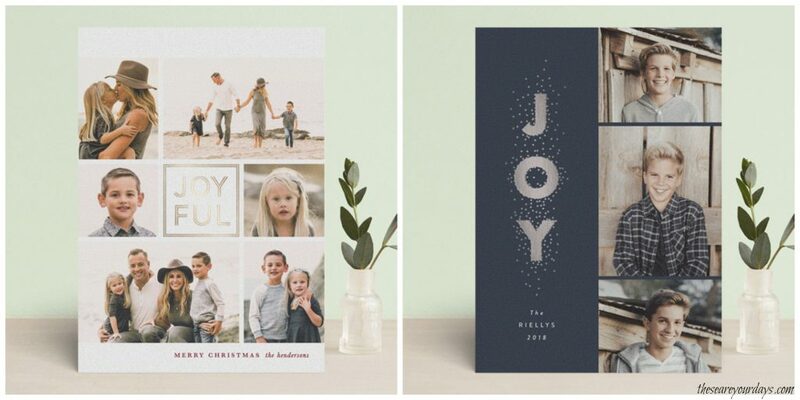 Here are a few of my favourites from Minted ~ which one catches your eye?